BydgoszczThe Start Lists and Athletes' Biographies for the IAAF World Cross Country Championships, Bydgoszcz, Poland (Sun 28 March), are available, and at the conclusion of each race, event reports will follow. The Athlete Biographies for each race - Men's Senior, Men's Junior, Women's Senior, and Women's Junior - are downloadable in pdf format in ‘Related Content’ from the right-hand-side of this page. 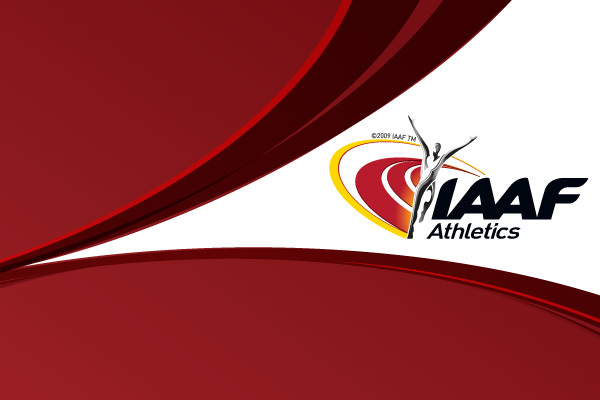 Start Lists and Results can be found on the Timetable/Results section of the Bydgoszcz 2010 section of the IAAF website.